Exstrado Consulting Engineers is a specialist structural engineering consulting practice based in Cape Town, South Africa. 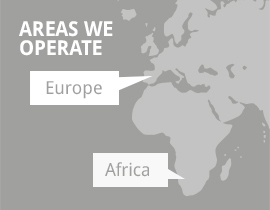 Our clients include public and private sector organisations in South Africa, as well as in Europe. 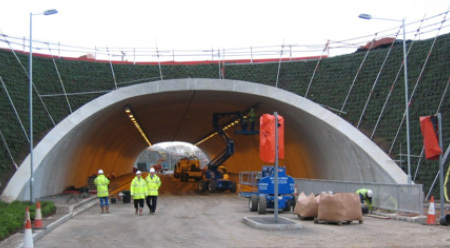 We view ourselves as a highly focused and dedicated firm of structural engineers, with the ability to provide our clients with the specialist knowledge and expertise to fulfil their specific requirements on a given project, no matter how complex the task. Markus Hausen is a registered Professional Engineer in South Africa (Pr.Eng.) as well as being a registered Chartered Engineer in Ireland (CEng MIEI).